Since 1992 people have been trusting BulbTown as their source for all their lighting needs. 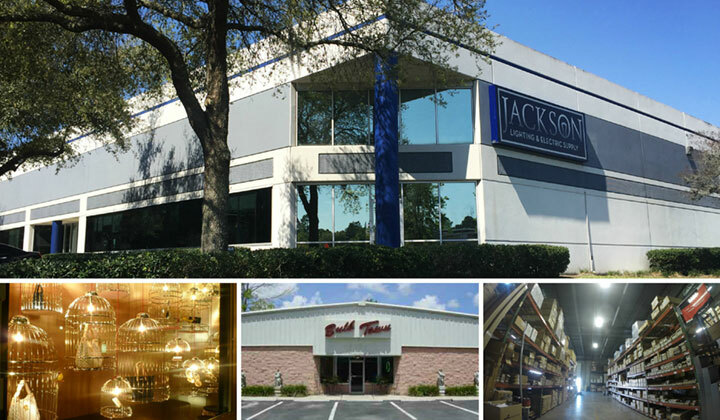 BulbTown is now part of Jackson Lighting & Electric Supply Company, a full line electrical supplier serving customers worldwide. In addition to being your best source for any light bulb made, BulbTown will now be your go to supplier for everything electrical too! In the coming weeks, you will be able to purchase products from top manufacturers like Philips Lighting and Klein Tools. Whether you need a bulb, a breaker or a ballast, you will be able to get all of your lighting and electrical supplies from a single source! And when you buy these products from BulbTown, you know you are getting the lowest prices alongside superior customer service. Buy online with us and see the difference! Cheap light bulbs, commercial light bulbs, colored light bulbs & now everything electrical!